Speed limits on MD 97 (Georgia Avenue) in Wheaton and Silver Spring will be reduced this week according to the Maryland Department of Transportation State Highway Administration. The changes are part of MDOT SHA’s new comprehensive urban mobility-focused program to enhance pedestrian safety in some of the busiest areas throughout the state. Between MD 185 and Cherry Valley Drive from 50 mph to 45 mph. According to a press release, MDOT SHA continues to identify locations within urban areas in Montgomery and Prince George’s counties to implement speed limit reduction, narrowed lane widths and upgraded crosswalks. Officials say the narrowed widths influence slow traffic speeds and add additional space to protect pedestrians and bicyclists. On MD 97 between south of I-495 (Capital Beltway) and north of the Wheaton Triangle, lane widths were reduced from 12 feet to 10 feet. So, reduce the speeds and inconvenience everyone that drives because pedestrians are illegally crossing the streets. They won’t stop running across the street to catch their bus because cars go slower, they’ll just be bolder thinking they can dart between the cars. Maybe take a look at re-routing the buses so fewer people cross the streets to get to/from work (i.e., southbound GA Ave can turn left on Belpre and route to Hewitt Ave, that would reduce the foot traffic crossing GA Ave at Hewitt at one of the worse places for people getting hit). What is the future for drivers in America, seems like eventually the speed limit will be 15 MPH . Driving in DC and all of a sudden a roundabout shows up out of nowhere. I was surprised to see the reduce speed limit. Taught I was going. Crazy. because it was the next day I dove on that road. Changing the speed limit will not change anything thing. I felt I was the only person that was actually following that speed limit.. The Pedestrian crosswalks me my myself try to cross the road and couldn’t. Because of The Pedestrian crosswalk. actually got hit by two cars from the back because I stopped to let a pedestrian cross. it has to be a light also with the cross walk for pedestrian not just a line because lot of people drivers are not paying attention and I was paying attention and it caused me a concussion I wasn’t able to drive for 6 months my neck was messed up and my neck is still messed up I cannot turn to the left anymore so it is nice of you have all the pedestrian crosswalk but we need a flashing light to go with it because people are not noticing a pedestrians at all got to do better than this I follow rules many people don’t follow rules ,and is very dangerous pedestrian to cross and for the people who try to let The Pedestrian cross and even more dangerous because no one else is doing it and you stop your car thinking okay I’m doing the right thing by following the law and then you get run over by other people I got hit twice stopping a pedestrian crosswalk to let pedestrian cross because other drivers and not realizing that the people have to cross like I said I’m repeating myself but you guys need to put a flashing light at The Pedestrian crosswalk. Thank you. – these streets don’t intersect…so where exactly is the speed limit reduced? No, they don’t intersect. They are talking about the stretch of Georgia Avenue (97) *between* Arcola Ave and Veirs Mill Rd. They mean the stretch of Georgia Ave between Viers Mill & Arcola. Then the area with the 45->35 reduction starts. Basically they slowed the speed limit all the way from Wheaton to Olney. Fail. I’ve read five articles covering this issue and nowhere have I seen ANY mention about holding the pedestrians at least partially responsible for the collisions. 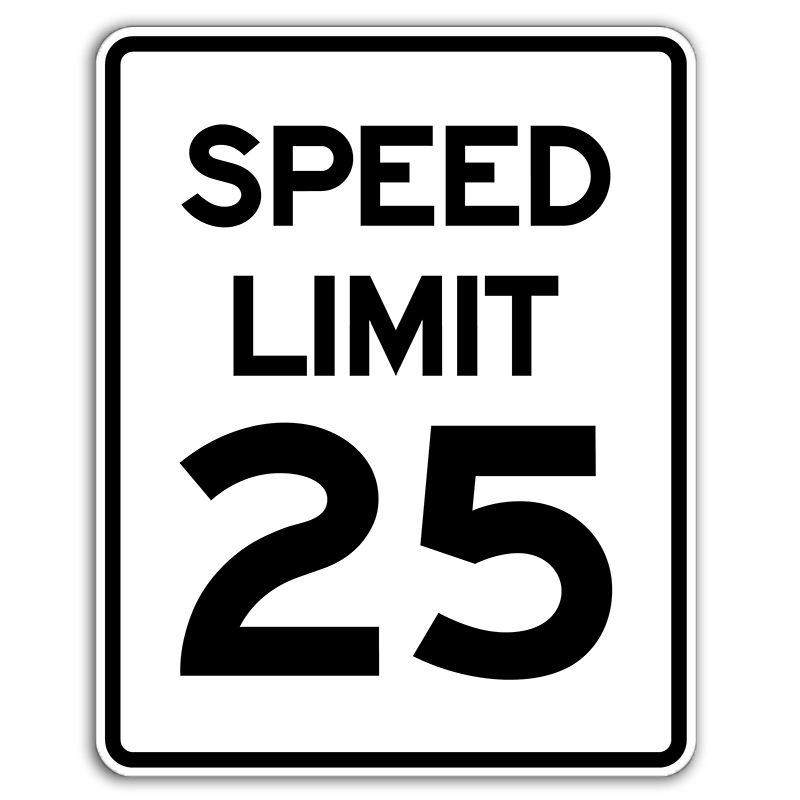 Reducing the speed limits will do little, if anything, to solve the problem because whether someone gets hit by a two ton motor vehicle traveling 35 mph or 45 mph, they’ll be just as dead. All it does is penalize each and every law abiding driver and does nothing to address the cause of the problem…jaywalking!! There are laws in place for controlling people crossing busy roadways at unsafe locations and unsafe times. Maybe the county should dedicate a few cops along the corridors where these pedestrians are being hit and start handing out some jaywalking tickets. I realize it’s a somewhat old fashioned idea, but hitting people in their wallets is a tried and true method for encouraging compliance with the safety laws.